This month please join us at our Innovation Team meetings, check out our Drop-in Center schedule of activities, and visit some local events for Health Screenings, Senior Fair, and learn about Recovery Management. Everyone is welcome. Please join us as we work to build a community where families and individuals living with a mental illness feel supported and have the opportunity to live up to their potential. In addition to our regular activities, this month some of the Drop-in Center activities feature Cajun Culture & Cooking, Problem Solving, National Institute of Mental Health Suicide Prevention, Message Board craft, and Time Management. 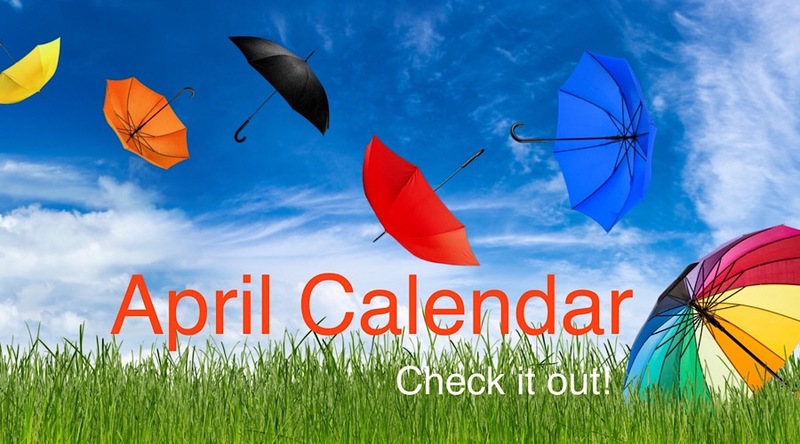 Click here to check out our April Calendar for the schedule and more details. Free information will be available to assist you in remaining healthy, active, and prepared for the future! An evidence based practice that can be expanded for use by individuals, families, couples, and organizations. Isanti County Government Center, EOC room on the lower level. To register, contact Cassie Shaker cassandra.shaker or 763-689-8276.